Caracal “big cats” are native to the dry Savannah and woodlands of Central, Southern, and West Africa and can be found also in Southwest Asia and the Middle East. They will also inhabit evergreen and mountain forest environments, but never are found in tropical rain forests because they prefer scrubby and arid habitats. Female hand raised caracal , DOB 10/31. Very sweet and people friendly. Parents imported from S Africa. Experienced / professional buyer only. Email inquiries please. Its purpose at one time in history was for bird hunting in Iran and India. They were put into flocks of pigeons and bet on how many the cat would prey on. The cat is capable of knocking down up to a dozen birds at once. 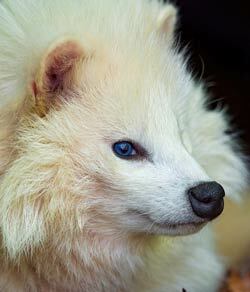 It's namesake, however, has derived from the Turkish word “karakulak”, meaning “black ear” for its distinct physical characteristic of extra black hairs on its ears. 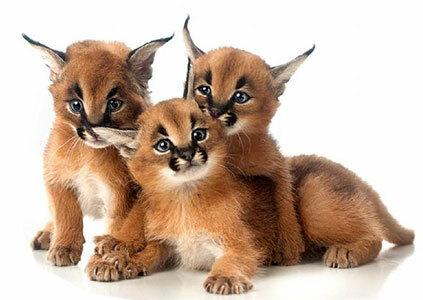 Caracals are often referred to as desert lynx, but do not actually share many physical attributes with the family. The black tuft of hair on its ears is actually one of the only shared traits with the lynx family. Caracals are the largest Africa's small cats, males weighing as much as 40 pounds and females as much as 35. They are as tall as 20 inches and 39 inches long. They are among small cats that can be legally kept as exotic pets. 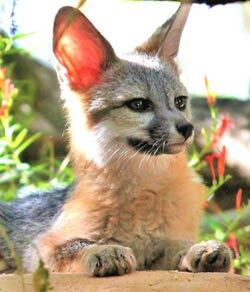 They are generally well mannered and have cat-like attitude and behaviors, only more wild. 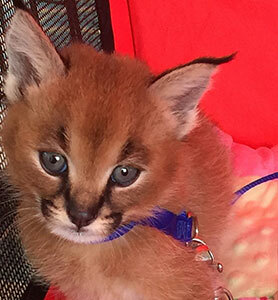 Like many household cats, the Caracal prefers to initiate the affection and play time with their keepers. Even then, the Caracal can become rambunctious and accidentally destructive. Keeping a Caracal in the home can result in much damage to your furniture and things. 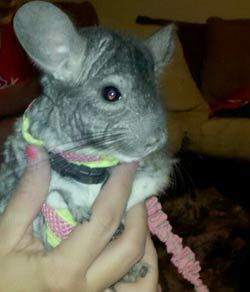 Like any other exotic pet consideration, be especially aware of the needs of your proposed pet. The Caracal in captivity can live as long as 17-19 years, longer than its cousin in the wild (12 years). Conflicted information can be found on the keeping of Caracal. One piece of consistent, helpful information has been that keepers are likely to feel intimidated by the cat because of its misunderstood body language. The Caracal often communicates with a hissing sound which is, to the Caracal, a sign of happy emotions as much as sad. Caracals can let out these calls if they are excited or anxious. The lack of understanding of the body language of Caracal, has led novice cat keepers to get a Serval instead, a cat most often compared to the Caracal. 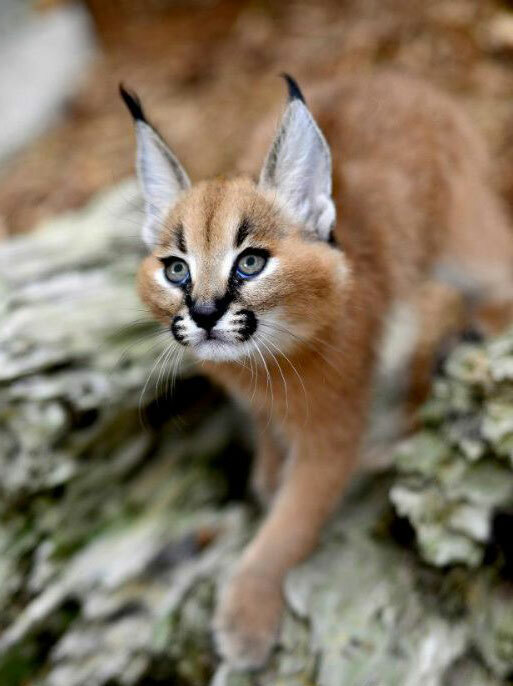 Still, mixed reviews among keepers may have you feeling optimistic about a journey into Caracal keeping. Caracals are solitary animals that usually only socially interact with their kind during mating season, with the exception of mothers with their offspring. 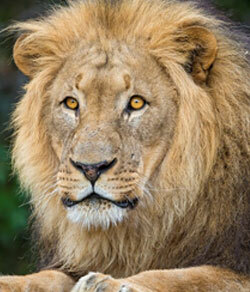 The gestation period is only 78-81 days for a litter of 1-4. Most commonly, 2 survive. The offspring will live with their mothers as long as a year, when they reach sexual maturity. Caracal diet is mainly carnivorous. 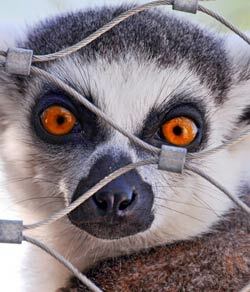 In captivity, they will eat 2-3 pounds of meat per day. 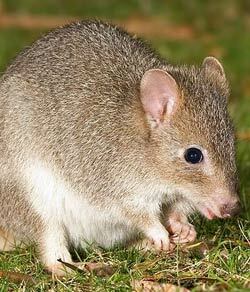 In nature, they eat a variety of mammals, most commonly rodents, hares, and even small antelopes. Caracals are confident and unafraid to attempt take down of larger prey, hence their problem with humans when they attack farm animals. Some records show the animal has stored its kills in trees like leopards often do, but it's not considered an average behavior. Like many cats, Caracals are nocturnal. Caracals are not considered endangered or threatened at this time, and their only primary threats include being killed for tampering with farm livestock in large numbers only, and being hunted for its skin and meat in areas it's considered a luxury. Although accurate exotic pet records are not likely, you can only guess how many animals are kept privately by other records. The International Species Information Service lists 169 known Caracals in zoos worldwide, 52 Caracals in U.S. Zoos.